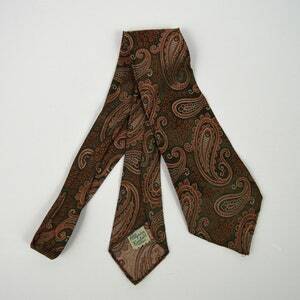 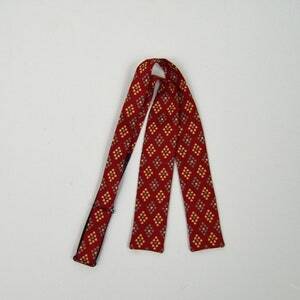 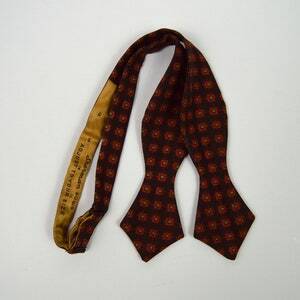 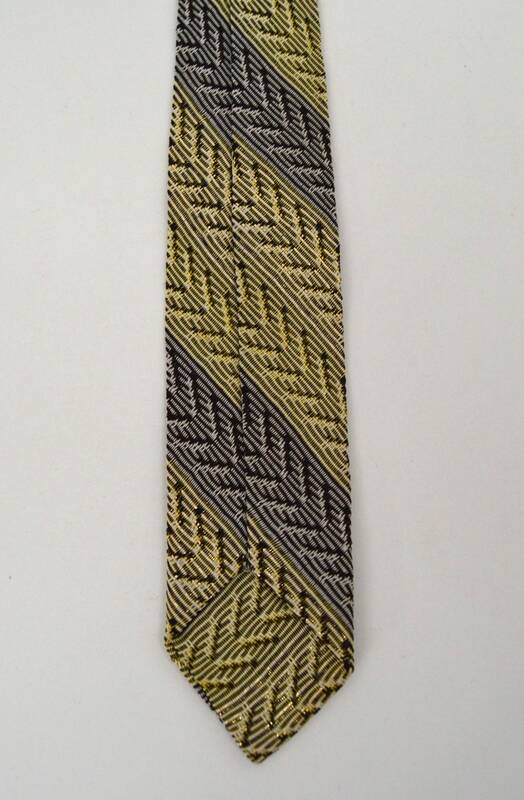 For your consideration we have this vintage necktie made by an unknown maker from the later 1950s/ early 1960s era. 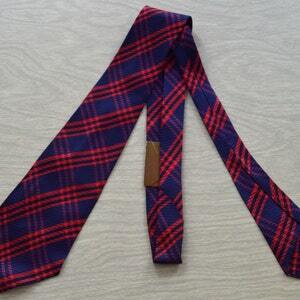 The tie is in great condition with no flaws to note. 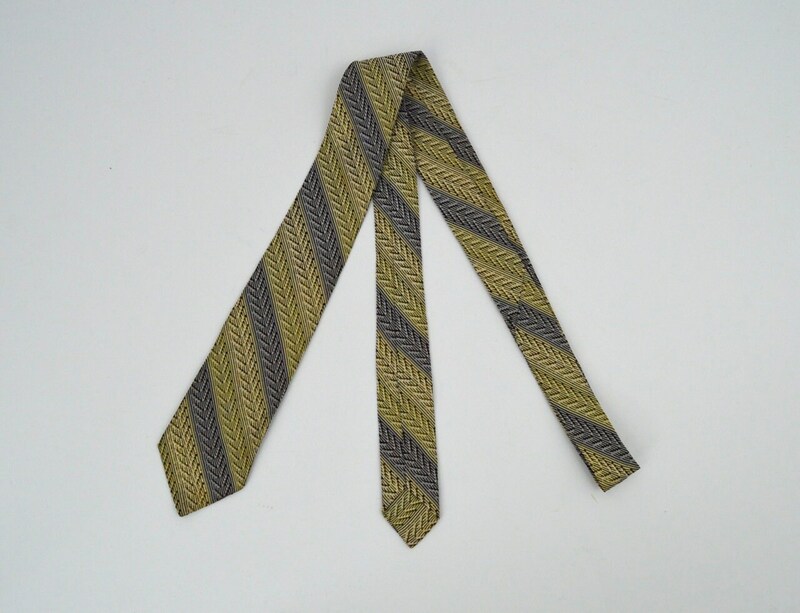 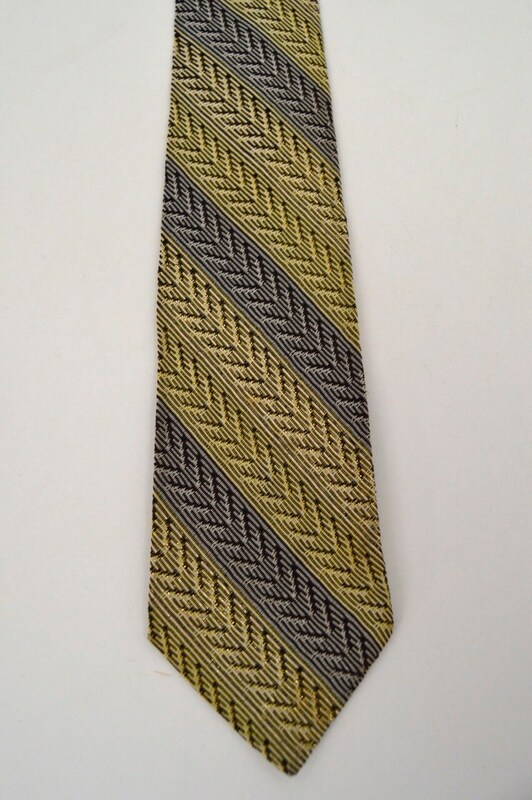 The tie comes in a gold/yellow and grey textured stripe pattern and has a gold lurex woven in to give a great sparkle.